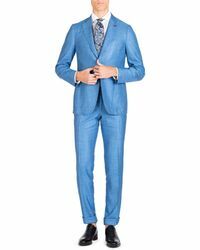 Isaia sky rocketed from its humble beginnings as a small fabric store into a world-renowned tailoring label loved for its impeccable cuts and fabrics. 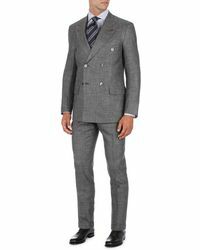 From traditional houndstooth to sleek merino wool, the brand's suit collection features a style for every occasion. 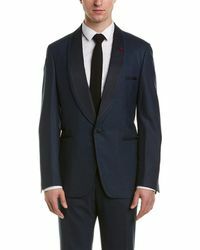 Comprising single-breasted and double-breasted designs, explore the timeless elegance of the Isaia suit collection. 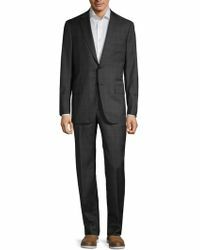 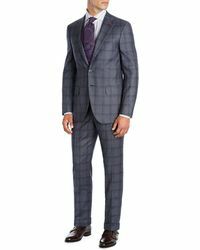 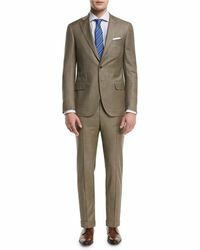 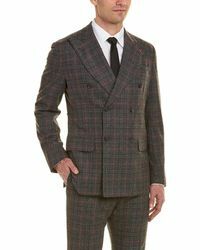 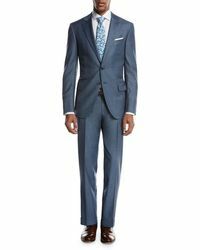 Showing 393 results for "Men's Isaia Suits"